ARMED! 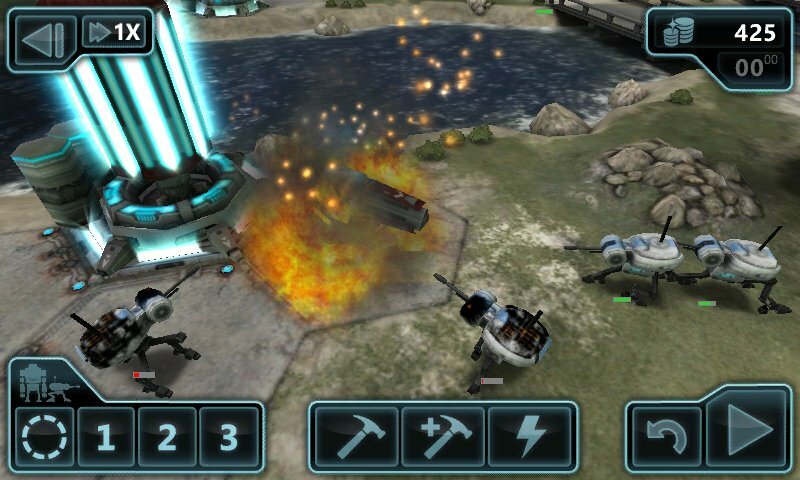 is the best multiplayer strategy game on Windows Phone, hands-down. True, there is very little competition on that front, but the game would be impressive regardless. Even better, Sickhead Games has just published the massive ARMED! version 1.2 update. Among the changes are Fast App Switching support, a new multiplayer matchmaking lobby, Ranked correspondence matches, an in-game news ticker, more language translations, and lots more. Having spent some time with the update prior to its release, I must say that all of the additions and tweaks make for an incredibly deep and polished experience. Head past the break for the full release notes. ARMED! is now a Mango app! Fast Application Switching. No more lost games to the search button! If you'd like to help translate ARMED! into your language, contact support. All Strikers start out with 25 shield points. Damage decreased to 15 (Down from 20). Fire range increased to 3 (Up from 2). Damage increased from 9 to 15. HP reduced from 100 to 25, but added 75 shield points. Speed boost from Turbo special now works correctly. Flamethrower now hits more than one target. Starts with 3 rockets instead of 1. Now only launches one "volley" of rockets per combat phase. Replaced initial "Extra Rocket" upgrade with a "Shield" upgrade. Replaced "3-Way Rockets" upgrade with another "Extra Rocket" upgrade. 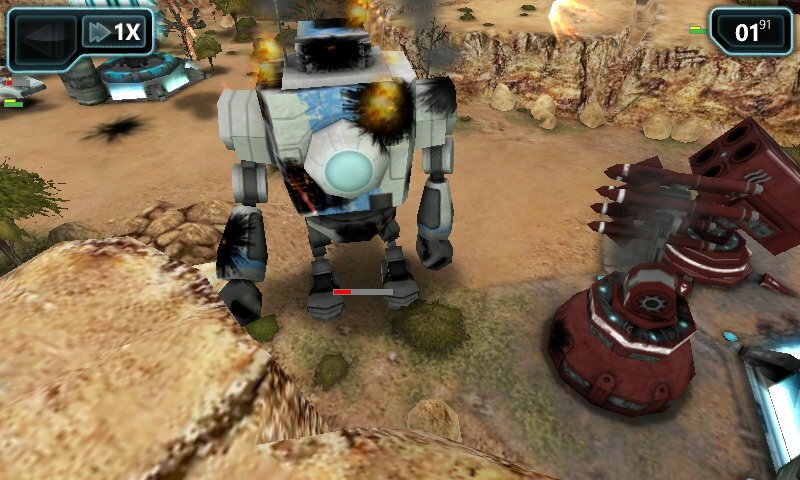 Can follow/path to a unit that renders through fog of war (the HQ and Mech). Drone's Repair no longer causes issues with units that are moving or attacking. Factories no longer emit smoke while producing a unit if they're under fog of war. Camera now saves/restores it's position while pointing out SoftCover in the Tutorial. Orbital Strike AoE no longer renders during the Game Over sequence. Scoreloop menu option no longer remains disabled in a rare timing issue. Fixed purple screen flash before loading a game. ARMED! costs $3.99 and has a free trial. Pick it up here on the Marketplace.